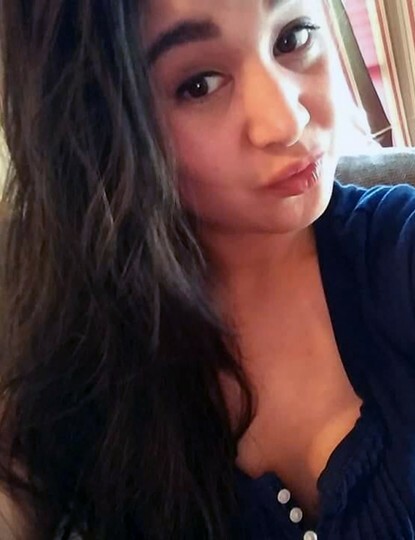 Samantha Hin, age 28, of Manchester, died unexpectedly on Sunday, February 3, 2019 at her home. She was the daughter of Alyson Merchant & Samol Hin. In addition to her parents, Samantha is survived by her daughter, Hailey O'Hara; her sister, Ashley Hin; her half-brother, Chanthy Hin; and her half-sister, Channary Hin. Relatives & friends are invited to attend visiting hours at the Diaz-Healy Funeral Home, 107 South Broadway, Lawrence on Friday, February 8, 2019 from 5 - 8 p.m. On Saturday, Samantha's funeral service will begin at the funeral home at 9 a.m. followed by a funeral procession to the crematory at 10 a.m.